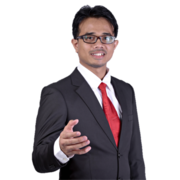 I am Fikri Amer, a dedicated and professional Real Estate Negotiator from Azmi & Co (KL) Sdn. Bhd. with a minimum of 3 years experience in the real estate industry. Whether you are looking for a primary residence, an investment property or a second home, purchasing real estate involves many vital considerations and decisions. Buying and selling real estate can be a complex process and can turn-out to be very frustrating sometimes. That is why the sellers and buyers have many queries and doubts when doing so. I’m able to assist and give mortgage advices to ensure you find your dream home, and make a valuable investment at the same time. 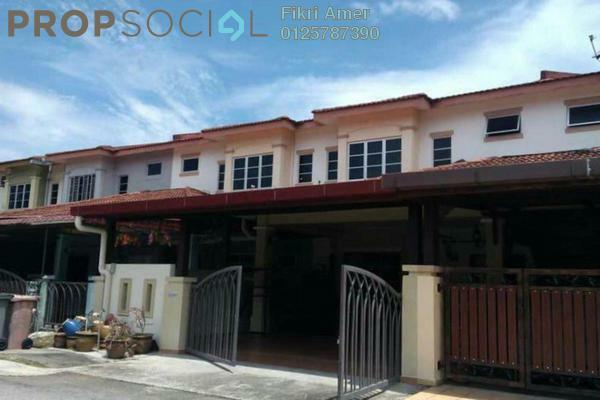 I can also assist in purchasing sub-sale and locating a suitable place for rent, for both residential and commercial properties. 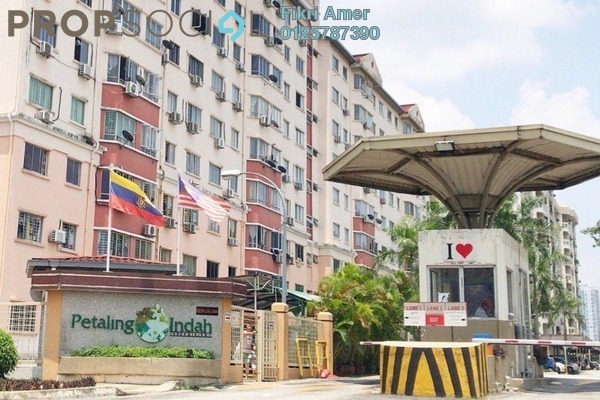 At the moment, I am specialised in areas such as Ampang, Bukit Jalil, Seri Kembangan, Puchong, Shah Alam and most areas in Klang Valley. “I Care, I Listen, I Solve Problems! I serve my fellow customers as a Professional Real Estate Consultant.” To my fellow colleagues, agents, I believe in working together to serve our clients better. You are highly welcomed to co-agency. 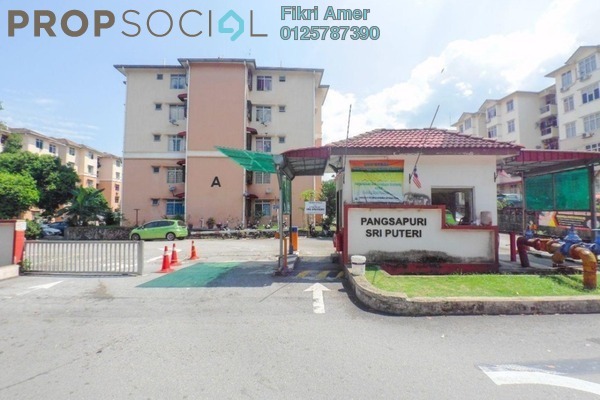 Visit Fikri Amer's personal website.